Red Class have been reading Walking Through the Jungle to help with their phonic development. This is a fantastic book for this activity as it contains many different sounds that each animal in the jungle makes. All of the children are now familiar with each animal that appears in the story. We have set up different table activities depending on the learning targets for each pupil. Some Red Class members have been learning how to identify the sounds of the various animals. 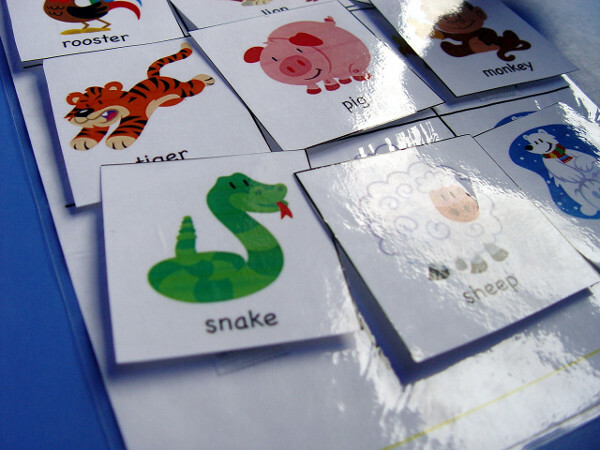 Other pupils have completed some visual learning activities by matching up the correct pictures of animals. A third group has been able to complete a short writing activity where they have written down the names of each animal. You can watch some of the animal matching skills taking place in the video above.